ELIZABETH CITY, N.C. -- A North Carolina man managed to defeat some police officers in a doughnut-eating contest, but he soon found out he couldn't outrun them. The Camden County Sheriff's Office had been looking for 24-year-old Bradley Hardison of Elizabeth City in connection with two break-ins. Authorities arrested Hardison on Wednesday -- one day after he won the adult division of an eating competition held during the Elizabeth City Police Department's National Night Out Against Crime. 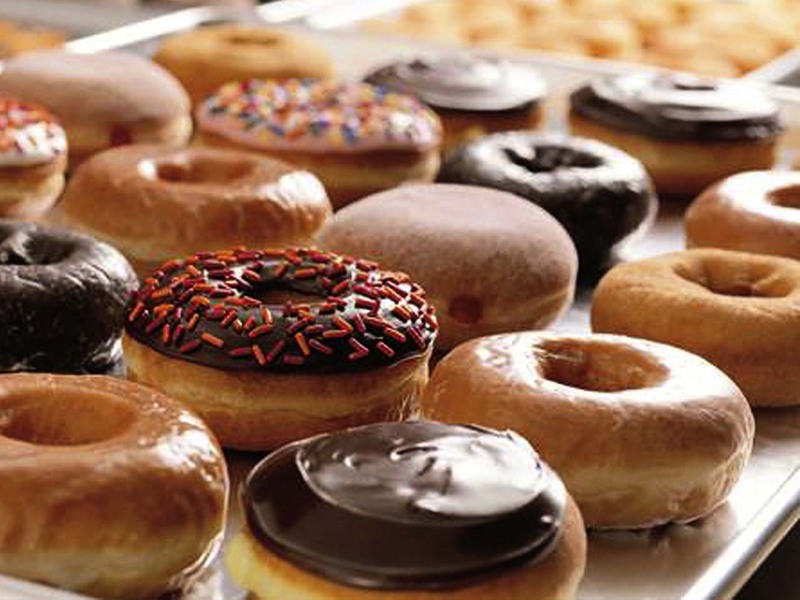 Hardison devoured eight doughnuts in two minutes, besting a group that included local police officers and firefighters. In addition to the Camden County charges, Hardison is charged in another county with felony larceny and breaking and entering. It's not known whether he has an attorney...or a hole in his story.